Hey y’all! Today I’m sharing with you this super simple paper Valentine’s Day craft. Not going to lie.. I’m not the super mushy romantic type and almost forgot about Valentine’s Day until a coworker reminded me about it… Oops. 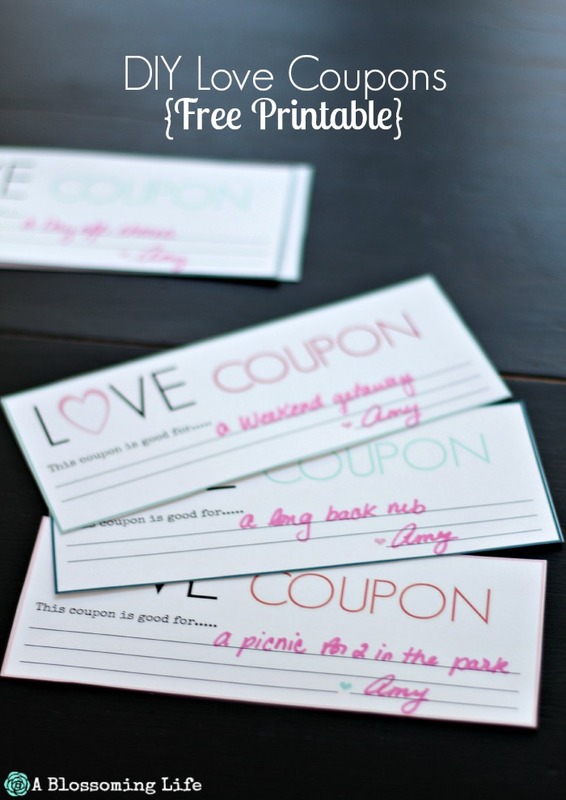 Luckily, I whipped up these cute little love coupons to give to my hubby. It’s inexpensive and I know he will love cashing in the back rubs. All you need to do is download, print, and cut the coupons out. 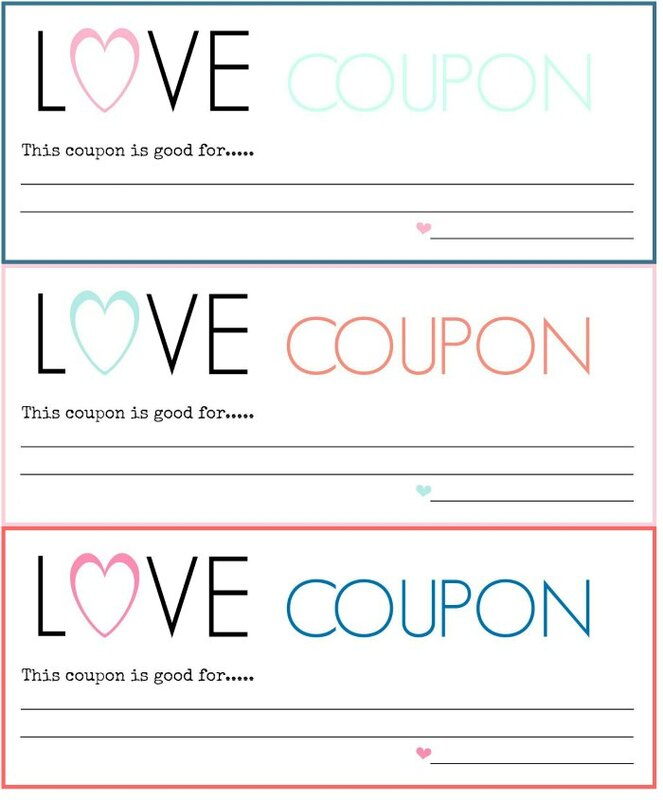 Then figure out what your hubby or wife would like on the coupons! Simple and they will appreciate it! You could also pair these with dinner and a movie, flowers, tickets to your hubby’s favorite sports game. Whatever your heart and significant other desires! Drag the picture to your desktop to download. Upload it into a Word document and change size if you would like. Do you have any special plans for Valentine’s Day? Here at A Blossoming Life we believe everyone can live healthier and create a beautiful home with limited time and money. 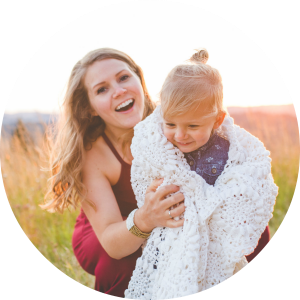 Former Registered Dietitian turned stay-at-home mom to two young children, and wannabe farmer. I love natural living, creating beautiful spaces, eating real food, DIYing, and living on a budget. Grab some coffee and lets chat all things natural living and how to make things pretty. Glad you're here! Get natural living tips and the latest from the blog!